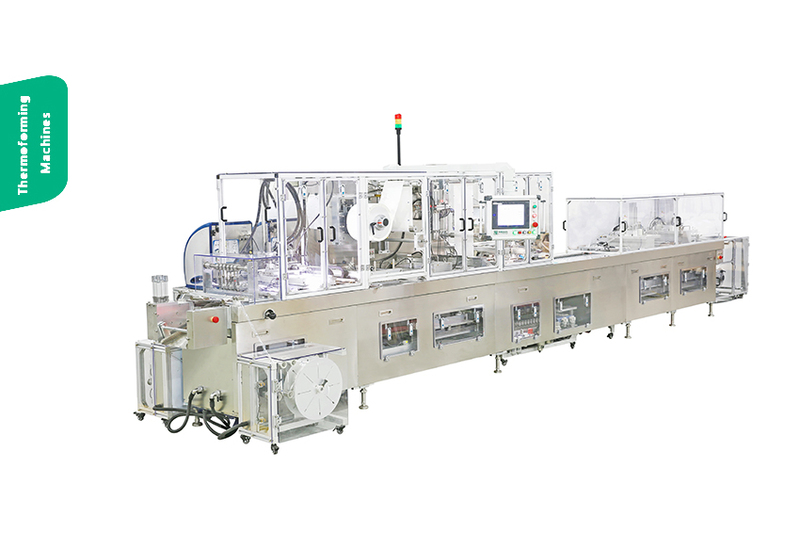 Fully automatic syringe assembly machine for 2 parts or 3 parts syringe from fully contact free transport of components till finished products by monitoring torque of plunger rod insertion with higher and stable production capacity. 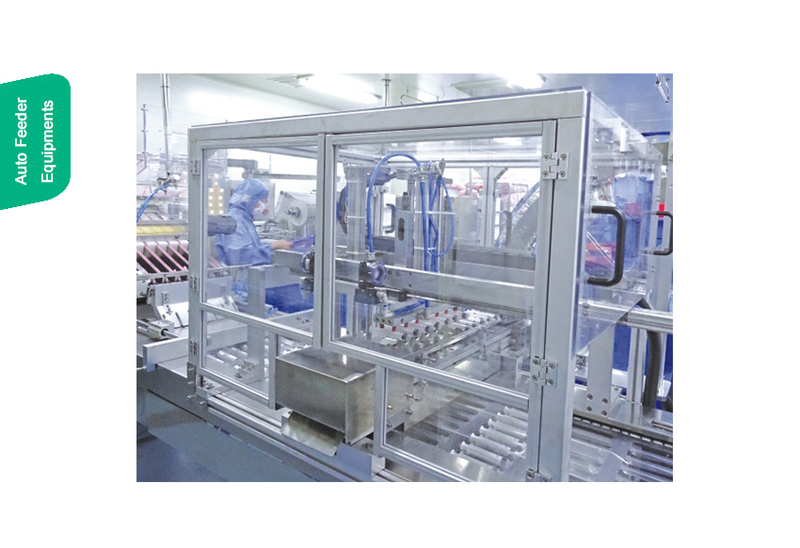 • Fully automatic syringe assembly machine has the function with putting in the material, assembling, inspecting and filtering and so on automatically to the syringe in different size. • The equipment use single chip, liquid-crystal display, microcomputer control, transducer from Panasonic, Japan. 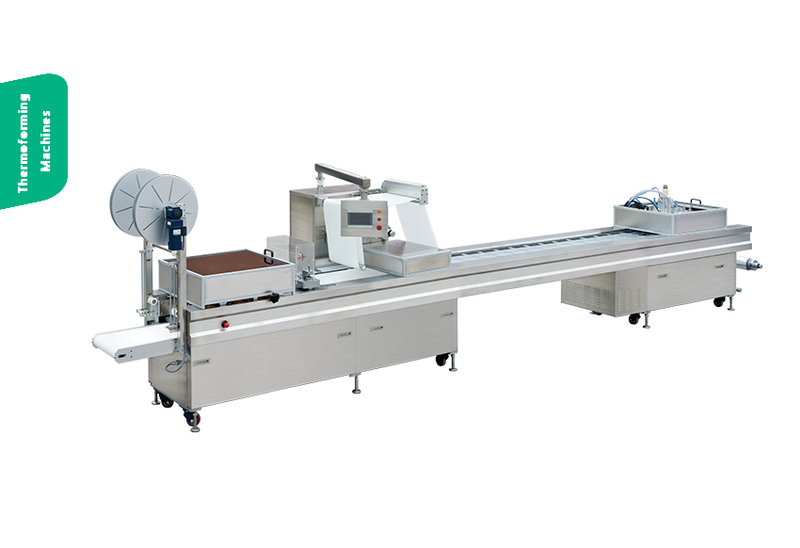 The machine’s advantage is to save electricity, low noise, control by photoelectricity, stop automatically without material, assemble fast, good stability of the function, etc. 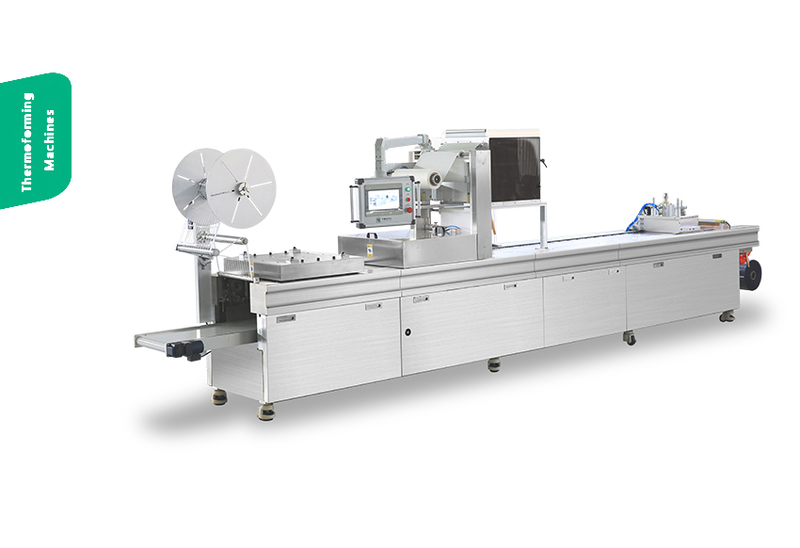 • The equipment can inspect the defective goods, cap and the product which haven’t spray the silicon oil automatically, it improved the quality and the production efficiency. 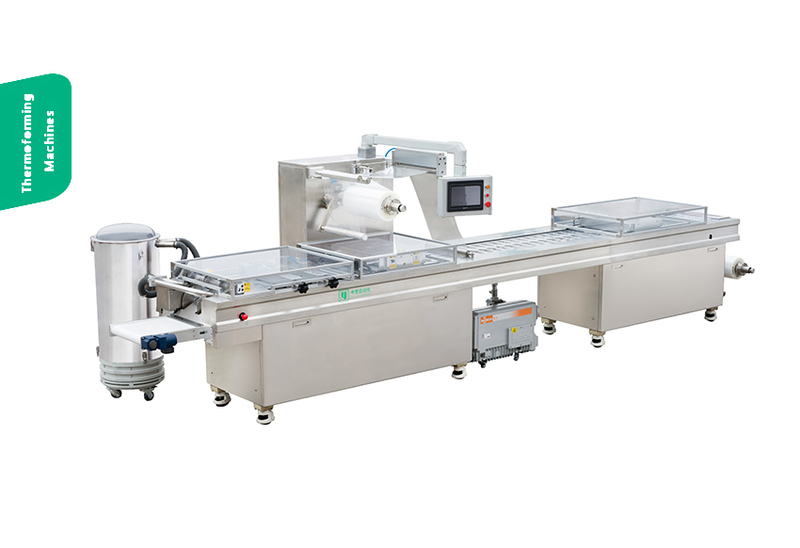 • The equipment use 304 stainless steel surface, MC nylon, conveyer belt with FDA certificate, other parts has antiseptic treatment, the equipment shall not make pollution to the products and the clean area.